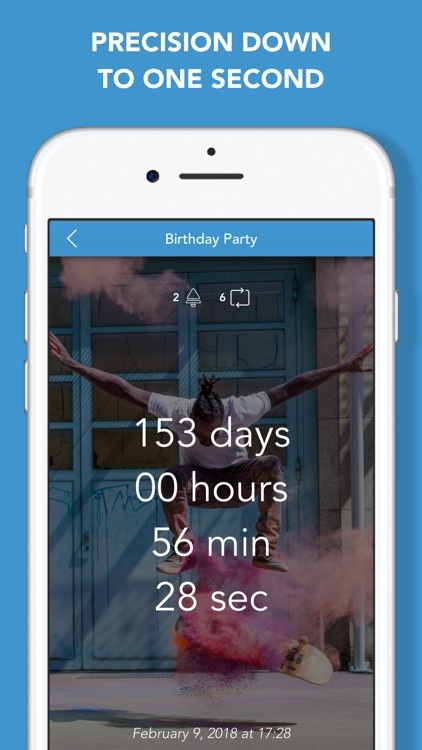 Watch the countdown of an event full screen. 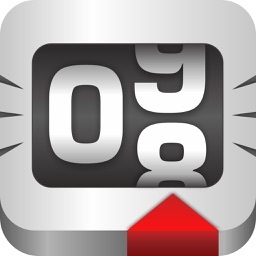 Put your device on the dock and use it as a digital countdown clock!!! 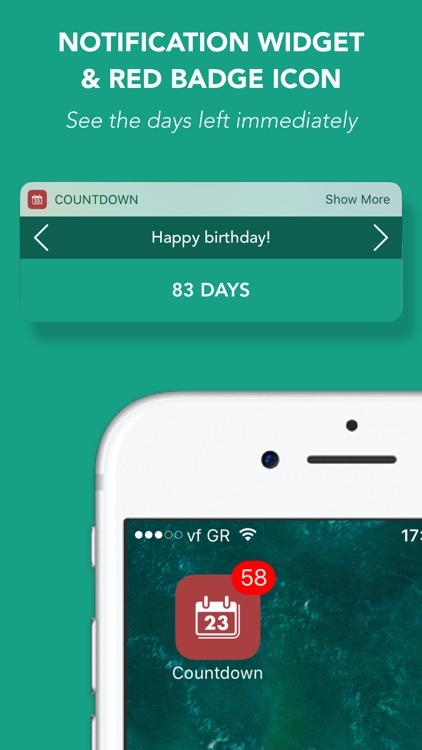 Countdown+++ was designed with simplicity and functionality. 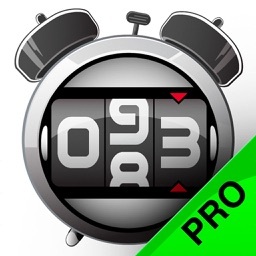 Stunning graphics make tracking time easy and awesome. 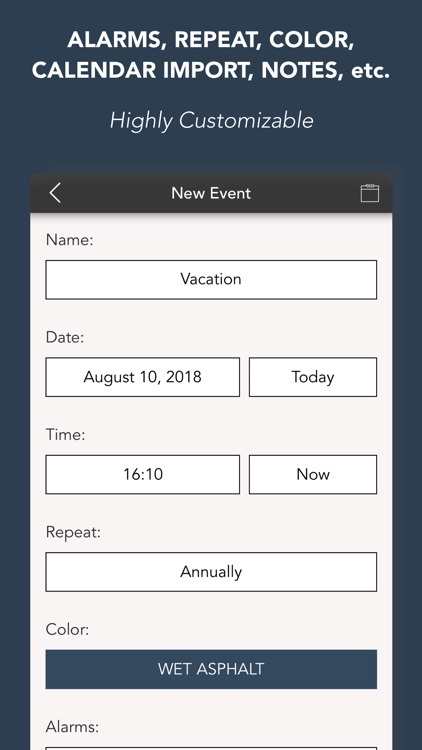 Personalize each event, using multiple theme colors, alarms, notes, repetitions and other customizations. 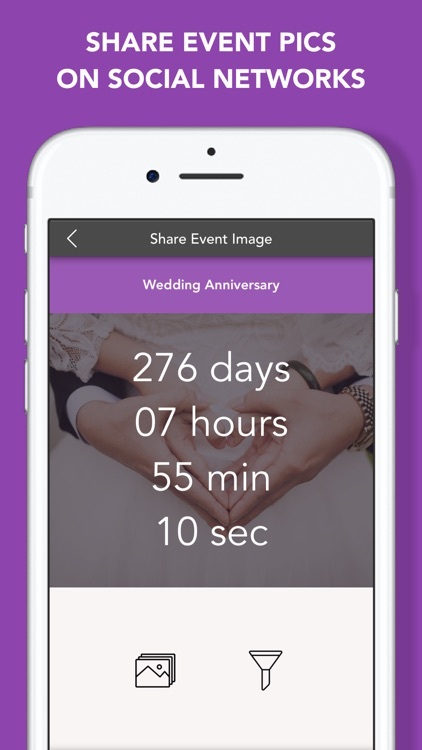 • Create event pics, set backgrounds, add filters and share them on social networks: Instagram, Facebook, Twitter, etc. 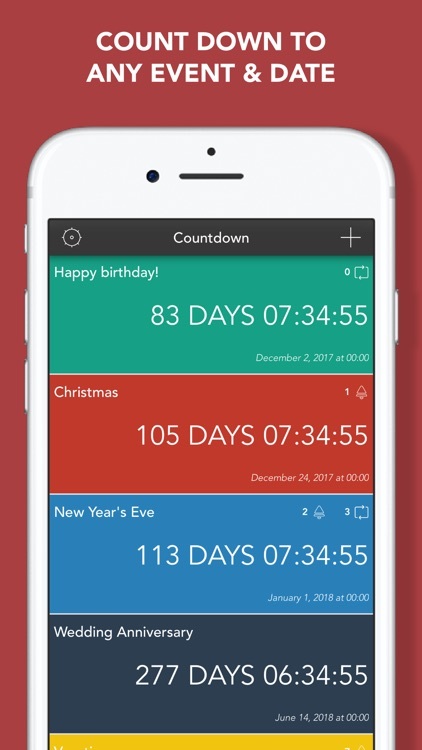 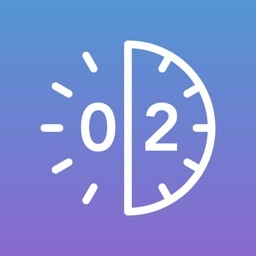 Countdown+++ is the only countdown app that combines UNLIMITED dates and events with a completely clean and intuitive interface. 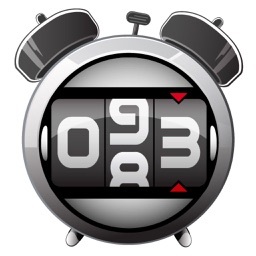 Want to send a "Hurry up" to your friends? 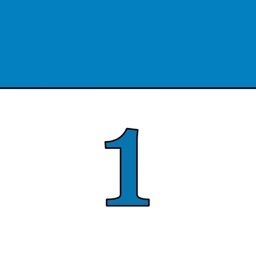 You can definitely do that! Did someone send you an event? 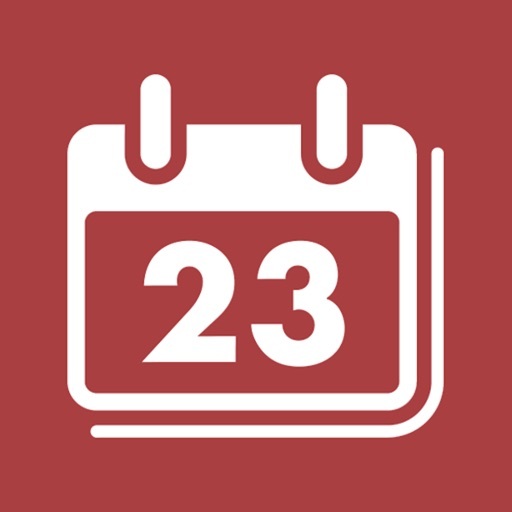 Put a "Mark the date" on it! 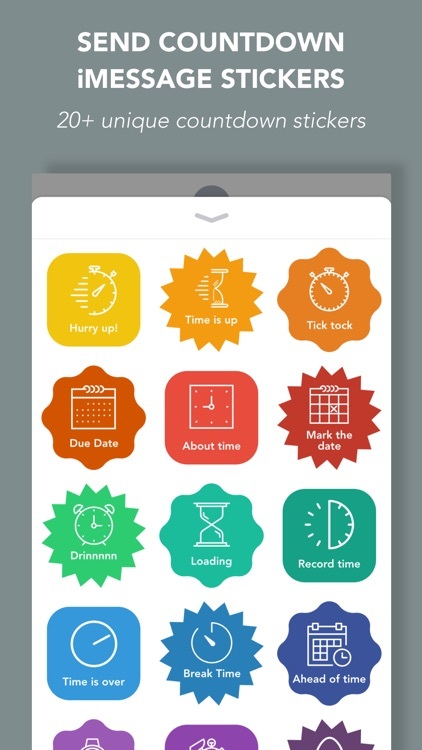 With over 20 different stickers to choose from, there are lots of ways to share date & time topics and make your messages more fun!! 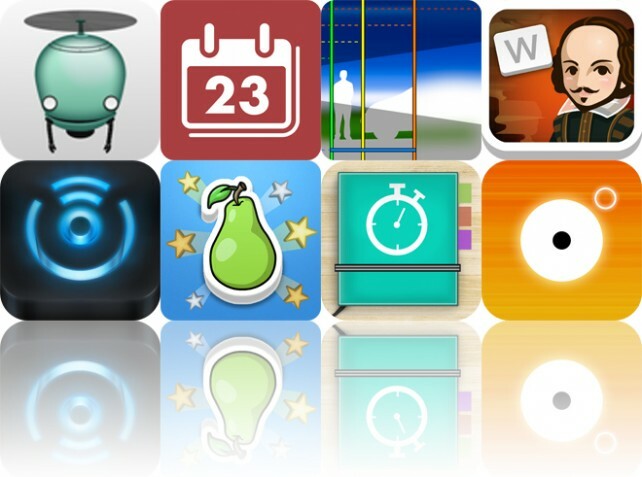 Today's AGF list includes a puzzle adventure game, a productivity app, and a photography app.